Eduard decided himself to play violin and piano after hearing a performance of maestro Josef Suk with his father. Becoming 7 he started to learn violin playing at Music School of Prague, the same time he began to learn piano with his parents. After two years Eduard performed Bach’s Violin concerto and Beethoven Piano concerto at one concert with Prague Philharmonia. Few months later he was invited by Spanish royal family to play at a special recital in Palacio del Pardo in Madrid. After that he has been invited to perform at festivals in Germany, Switzerland, Austria, Czech republic, Russia etc. Eduard is the prize-winner of several international competitions. Among them are the “Young Virtuosos” in Sofia, TV Competition “Nutcracker” in Moscow, violin competition for young musicians in Novosibirsk, in Astana, the Tchaikovsky competition for young musicians and others. Maestro V. Spivakov invited Eduard to perform at the closing ceremony of festival “Moscow Meets Friends”. Shortly later followed a tour in Russia with Moscow chamber orchestra “Seasons”. Recently he opened the festival “Young Prague”, performed at the B. Martinů festival in a concert organized in cooperation with the Prague Spring festival and he played also Prokofiev’s second violin concerto with Prague Philharmonia. 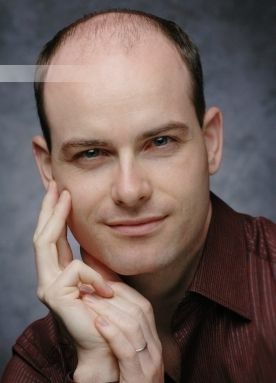 Eduard is appearing in classical music programs in the Czech Radio and TV.